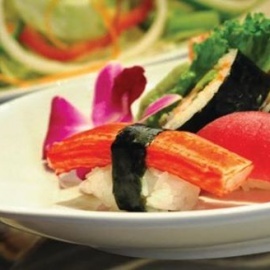 Japanese restaurant serving the ultimate in Japanese food, Hibachi grill, sushi and best variety of sake in Tampa. 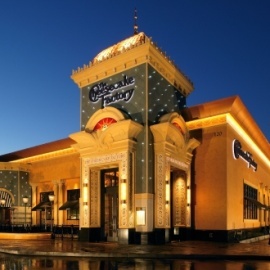 One of Tampa's largest buffets that includes American, Italian, Chinese, Japanese and Thai cuisine. 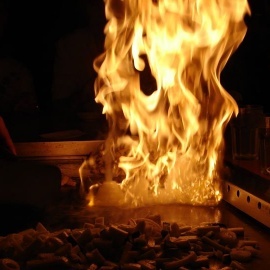 Featuring the Hibachi Grill, crab legs and sushi bar. 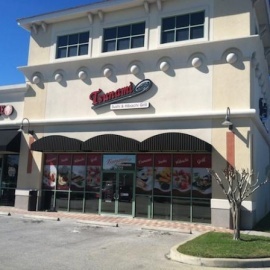 The Hao Wah Chinese Restaurant in South Tampa offers lunch buffet, an extensive menu with not only Chinese food but also Sushi and Vietnamese cuisine. Serving up both Sushi and Thai cuisine for lunch and dinner, Pacific Grill is an Asian restaurant with a little bit of an American twist.